Producing and editing your proposals and other essential documents. Creating effective presentations, and training your team to present with impact. Coaching your team to excel in their roles and to overcome challenges. To win more work and become a top influencer in your profession, you need to establish your expertise in your prospective customers’ minds. We help you to achieve this goal. Mercury Communication & Strategy is a bid consultancy that supports you to make a positive impact, have a clear strategy, and truly make your mark. 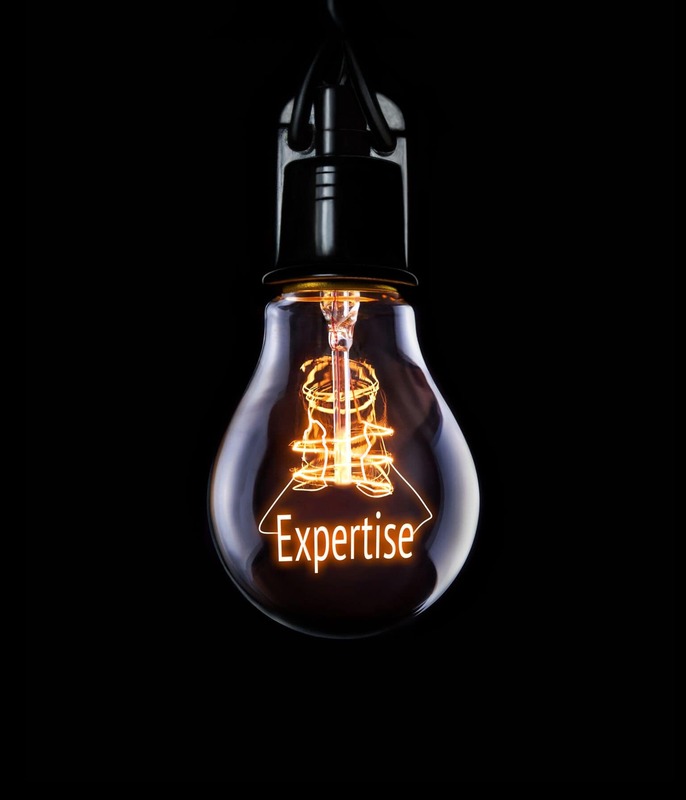 As an expert bid consultancy, Mercury enables everyone, from small businesses to large enterprises, to secure more work by developing unique, winning messages. You have the expertise, and we help you to put it across in a way that makes the most impact on your customers. 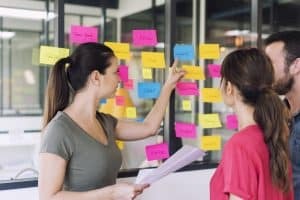 Your customers need to understand what makes your particular expertise and experience important for them, and how it will solve their specific problems. We believe that everyone can achieve their business and personal goals, but people sometimes need professional support to formulate winning strategies. We work with you to identify what action you should take, to develop your personal and bid strategy, and to define your action plan for success. deal. Your proposals need to show your customers how your offer is the best one. We help you create winning presentations by which you will deliver powerful messages. You need to engage your prospective customers and inspire internal and external stakeholders. We show you how your non-verbal communication is also critical to ensure you convey messages convincingly. Mercury Communication & Strategy is a leading proposal and bid consultancy that works with small businesses, medium companies and large enterprises to help them develop their business and win more work. As a leading bid consultancy, Mercury Communication & Strategy delivers services that help you to win more work by supporting your proposal development and presentations, and by coaching your teams. Our experience includes engineering, academia, research, consultancy, and contracting, all focused on achieving results on time. We bring a rare blend of experience to your business. Organisations of all sizes benefit from effective strategies for future development, and from communicating strategies in ways that engage prospective customers. We support you to inspire internal and external stakeholders who you need to bring with you to achieve your goals. We facilitated a business planning ‘away day’ for Pod-Trak, a rail engineering contractor specialising in railway electrification, civil engineering, permanent way, communications, and airports and stations. We followed-up the event with a detailed report to show the specific actions for the team to undertake. The actions were important for taking the team to the next step in the business planning process, i.e. prioritising the activities for more detailed analysis of how competitive advantage could be gained. 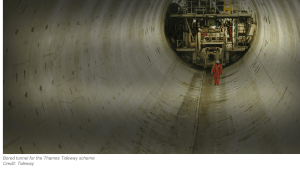 The Tideway project is creating a huge super sewer under the River Thames to tackle London’s problem of sewage outfall into the river. London’s sewers were designed for a population a quarter of today’s size. Our client was bidding against other world-class joint ventures to be the principal contractor for the longest section of the scheme valued at £750m. We supported the joint venture by writing engineering methodologies for tunnelling, river works and associated activities, as well as preparing responses about risk control, logistics, architecture, and management of design, supply chain, cost and programme. Our client’s bid was successful. 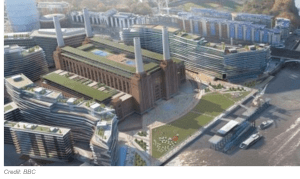 Our client is a global fire engineering consultancy that was bidding to provide services for life safety systems across the Battersea Power Station redevelopment site. We supported the business in its development of bid presentation material, to promote the credibility of the organisation for the role of Life Safety Systems Manager. Our client’s bid was successful and the consultancy was appointed for the role to provide 10 years’ services.